The Executive Farm Management 2017 Alumni met last week to celebrate recent successes such as engagements and family growth as well as stories of business success and encouragement after an active hurricane season. 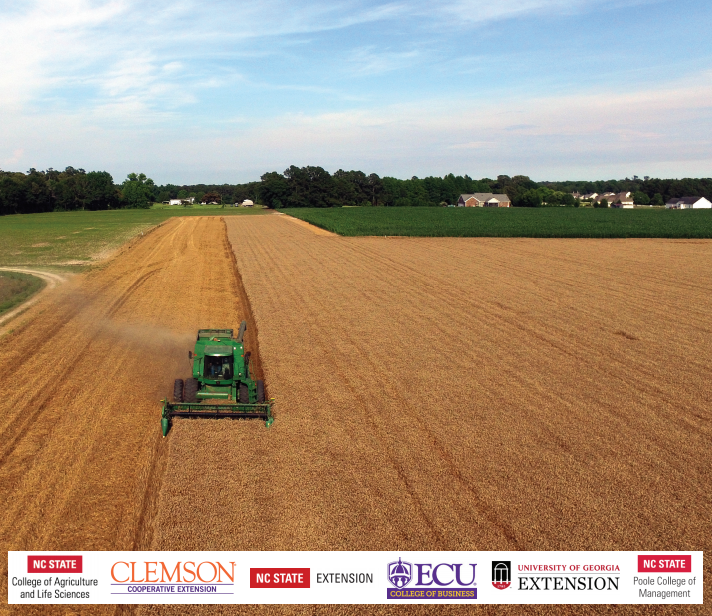 As harvest is wrapping up, alumni were asked to kick back and relax for a couple hours and hear updates on the expansion and progress of the 2019 Executive Farm Management Program. Several Advisory Board members were in attendance to offer support and assistance. 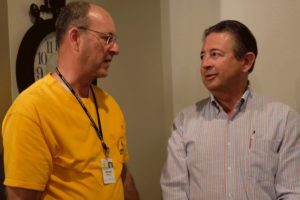 Dave Morris announced that Farm Credit would be sponsoring 3 dinners for the 2019 program. Mark Bradley of First Citizens Bank, John Bunting of Parkway Ag, and Program Champions Richard Anderson and Johnny Barnes were also in attendance. The EFM Alumni are encouraged to take an active role in the 2019 Program. They are invited to attend a dinner with Michael Huffaker of Amazon Prime and Amazon Fresh in Raleigh as well as participate in a “shark tank” event in Charleston with members of the 2019 program. The alumni are an integral part in the success of future EFM offerings.